Warfarin is an extremely effective blood thinner, when the proper dose is achieved. 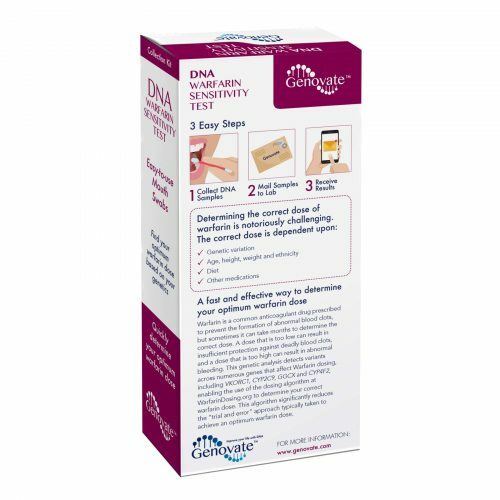 With this DNA test you can save months of dangerous trials and error with warfarin, to find the optimum warfarin dose for YOU! Warfarin is a common anticoagulant prescribed to prevent the formation of blood clots (thrombosis) and their migration elsewhere in the body (thromboembolism). 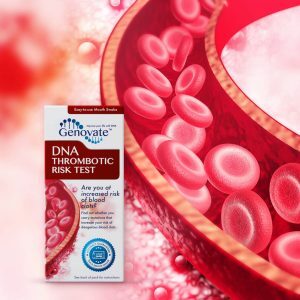 It is often used to treat people at higher risk of thrombosis, due to genetics, artificial heart valves, abnormal heart rhythms, surgery or have previously suffered from a blood clot. Warfarin activity must be monitored carefully to ensure that an adequate and safe dose is taken each day. 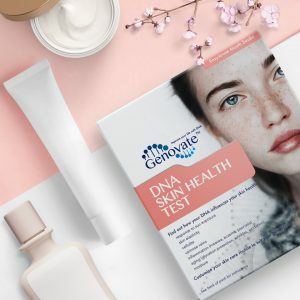 This is done by blood testing, to determine the international normalized ratio (INR). If the INR is too high, there is an increased risk of abnormal bleeding (haemorrhage). If the INR is too low, it indicates that the dose is insufficient to protect against blood clots. 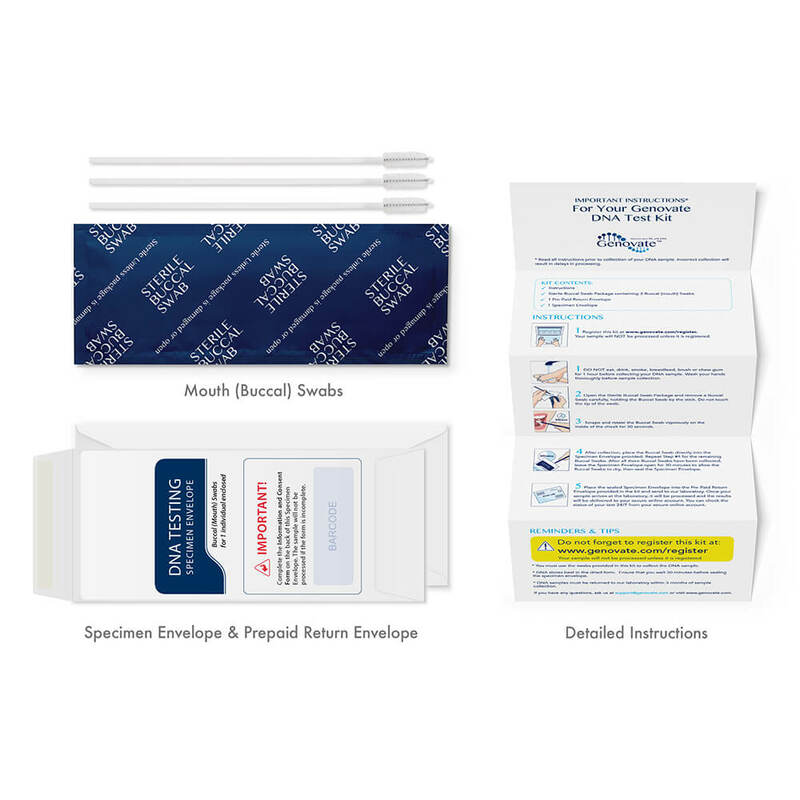 A simple mouth swab is all you need to avoid months of dangerous trial and error, so you can find the optimum warfarin dose for you! 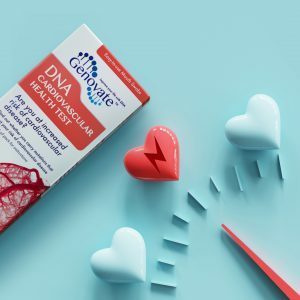 The results from this DNA test will significantly reduce the time taken to achieve a safe and stable level of blood anticoagulation, and reduce the risks of potentially life-threatening problems. 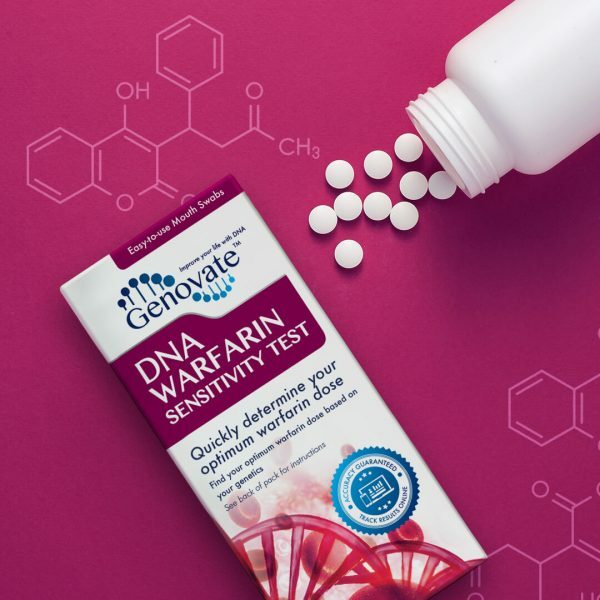 The genetic information obtained from the DNA test for warfarin dosing, along with patient information (including age, gender, height, weight, race, and current medications), is entered into an online table provided by WarfarinDosing.org. An algorithm is used to determine the initial warfarin dose and subsequent daily doses required to achieve the target international normalized ratio (INR). 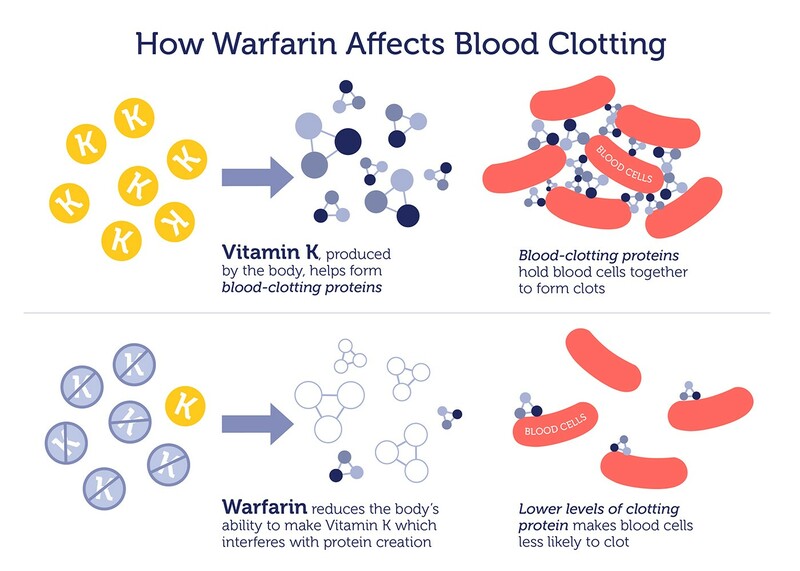 Warfarin decreases blood clotting by inhibiting the vitamin K epoxide reductase enzyme, encoded by the VKORC1 gene. Vitamin K1 plays a major role in blood clotting and is often used to prevent “blood thinning”. The VKORC1 enzyme recycles inactive vitamin K1 after it has helped to activate several proteins involved in clotting. 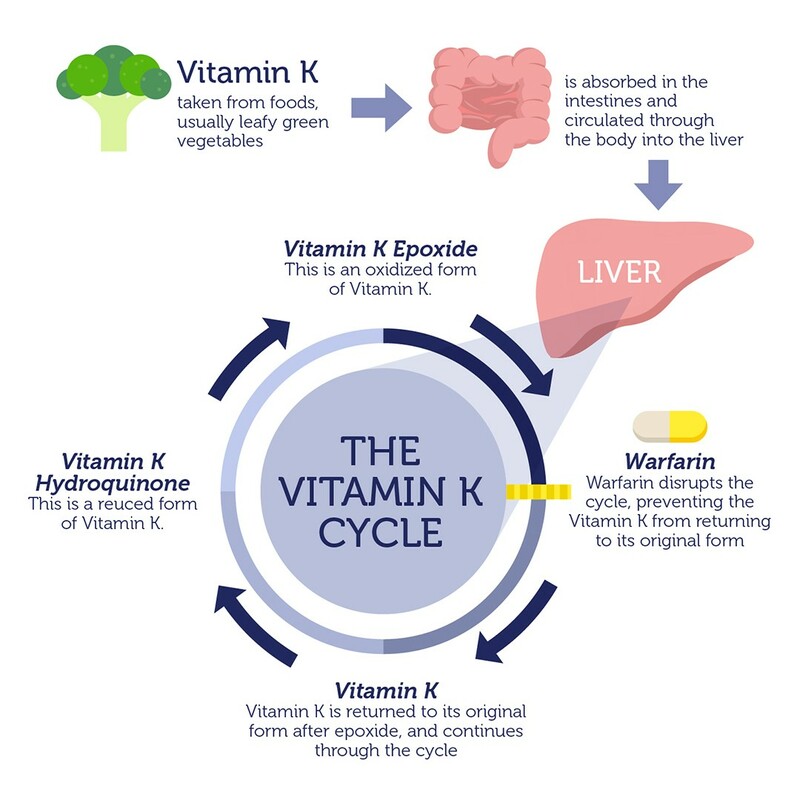 Warfarin prevents this vitamin K1 recycling, thereby reducing active vitamin K1. Every person requires slightly differing warfarin doses to establish an effective and safe anticoagulant effect. Sometimes it can take months to determine the correct dose. A dose that is too low can result in insufficient protection against deadly blood clots, and a dose that is too high can result in abnormal bleeding. * WarfarinDosing.org uses this data in an algorithm to determine the initial Warfarin dose and subsequent daily doses required to achieve the target international normalized ratio (INR). 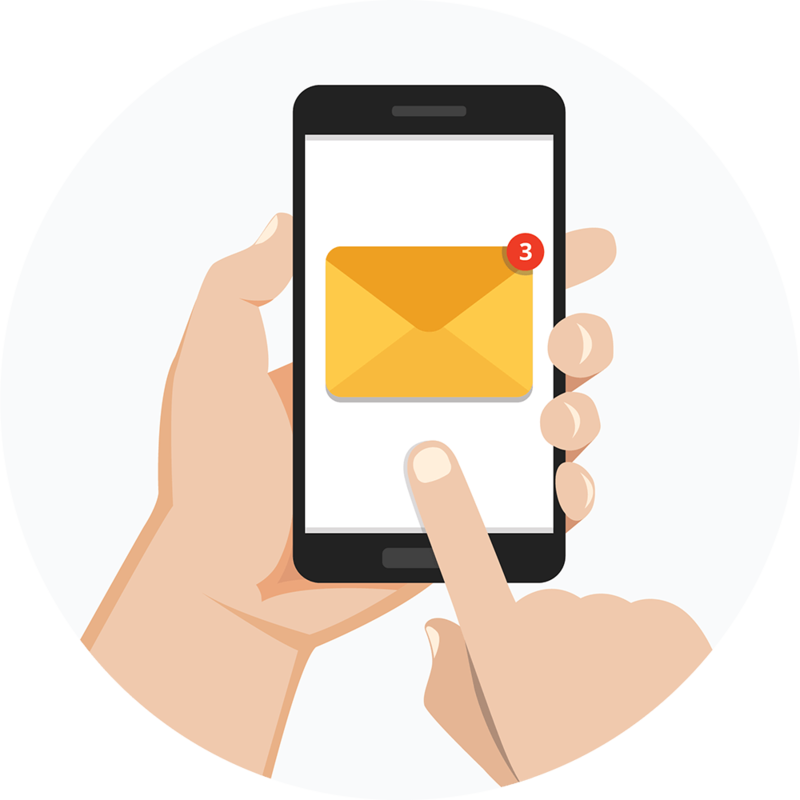 The WarfarinDosing.org website is provided by the Warfarin Dose Refinement (DR) Collaboration and IWPC (a group of international collaborations of biostatisticians, geneticists, pharmacists, and physicians who share anonymous data to improve warfarin dosing). 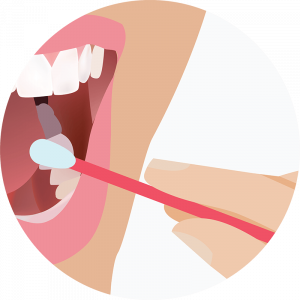 WarfarinDosing.org is an independent website and is not under the control of this laboratory. 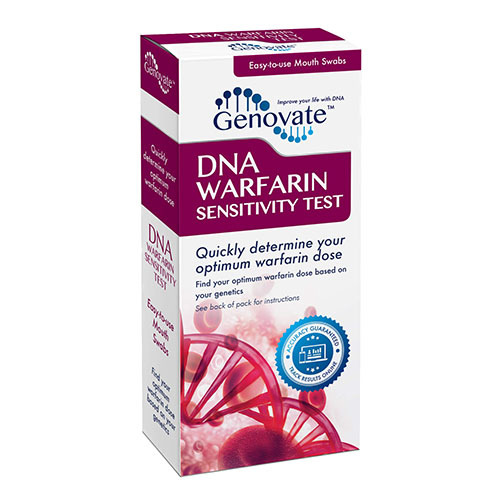 The algorithm provided by WarfarinDosing.org is continually updated to ensure it provides an accurate and safe warfarin dose estimate. However, our laboratory holds no responsibility for the content and availability of WarfarinDosing.org. Warfarin Uses, Dosage, Side Effects. Drugs.com. Lee MTM & Klein TE (2013). Pharmacogenetics of warfarin: challenges and opportunities. J Hum Genet. 58, 334–338. Pavani A et al. (2012). Optimization of warfarin dose by population-specific pharmacogenomic algorithm. Pharmacogenomics J. 12(4): 306-11. 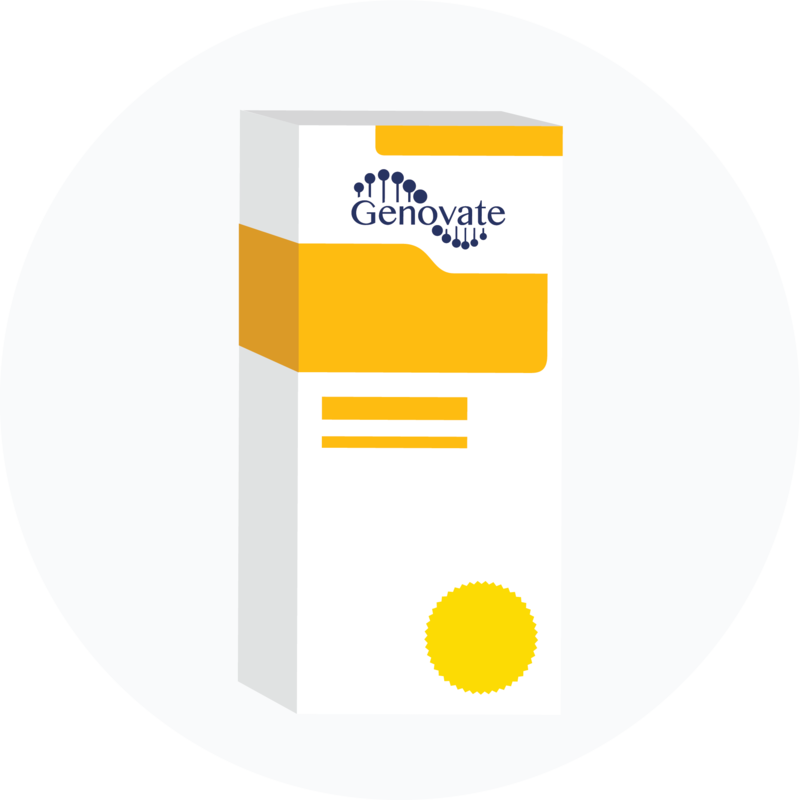 Clinical Pharmacogenetics Implementation Consortium (CPIC) guideline information for warfarin and CYP2C9, VKORC1. PharmGKB.